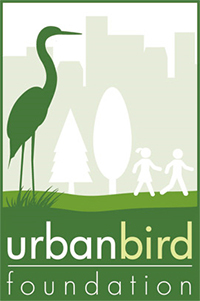 Get Involved - Urban Bird Foundation | Birds. People. Communities. Please join us in our fight to protect burrowing owls, conserve birds and wildlife, and preserve urban and suburban habitat. Join our bi-monthly email list and connect with us on social media to learn about our work and how you can take action to protect habitat and the birds in and surrounding our communities. Your voice is a powerful tool that helps build community value and directly protects wildlife. Sign up today! 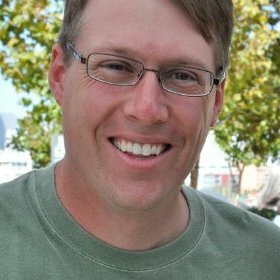 Become a BURROW WATCH Volunteer! We need volunteers and birders who will help us document and monitor burrowing owls and their habitat in urban and suburban environments. Often, these owls are found on soon to be developed land and in areas at risk from disking and tilling – a process employed by cities to remove vegetation and create fire breaks. Unfortunately, most of these activities occur during the nesting season and poses a severe risk to this declining species. The information we collect is invaluable in protecting burrowing owls. Please let us know if you are interested in becoming a volunteer. Schedule a Presentation or Workshop! Curious about protecting burrowing owls, other birds and habitat in your community? Does your neighborhood or community have land or wildlife that should be protected? Do you need help getting the word out to your city or county? Schedule a presentation, workshop or meeting for your organization, community, class, or group. For over 8 years, Urban Bird Foundation has worked to protect burrowing owls, other birds, wildlife and habitat in and adjacent to urban and suburban communities – work that is beneficial to human and natural communities. We count on the generosity of people like you to support our urgent on-the-ground work. Donate today!